Horizons offers both Skilled Nursing services and Long Term care services to our residents. If your need is for a short skilled stay for rehabilitation after surgery or a fall, or your need is more long term, we are here for you. 24 hr licensed nurses to monitor your medical issues. 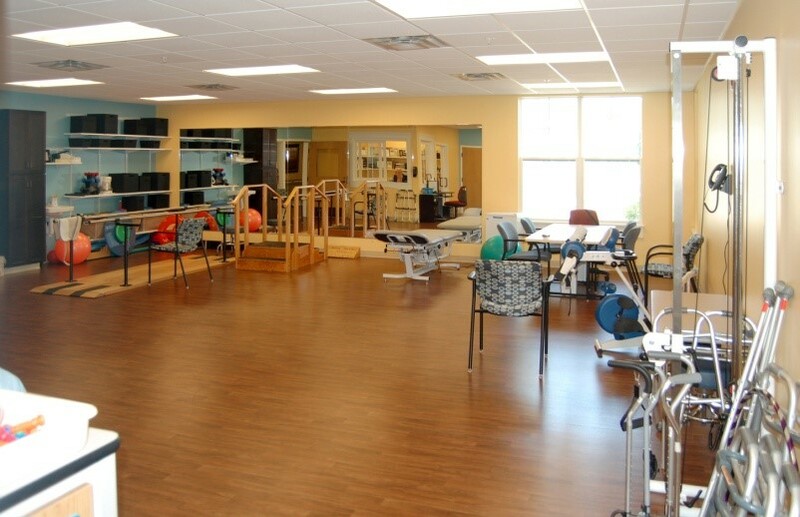 Physical, Occupational and Speech therapists to assist you in improving your abilities. Social services to assist you in dealing with any emotional or social issues that you may have. Our activities staff will assist you in pursuing lifelong hobbies as well as help you engage in new interests. A meal service that aims to meet your individual tastes and needs so that you may enjoy food while it meets your dietary needs.